Our pugs love the fridge as much as we do, so why not decorate your refrigerator with custom pug magnets? 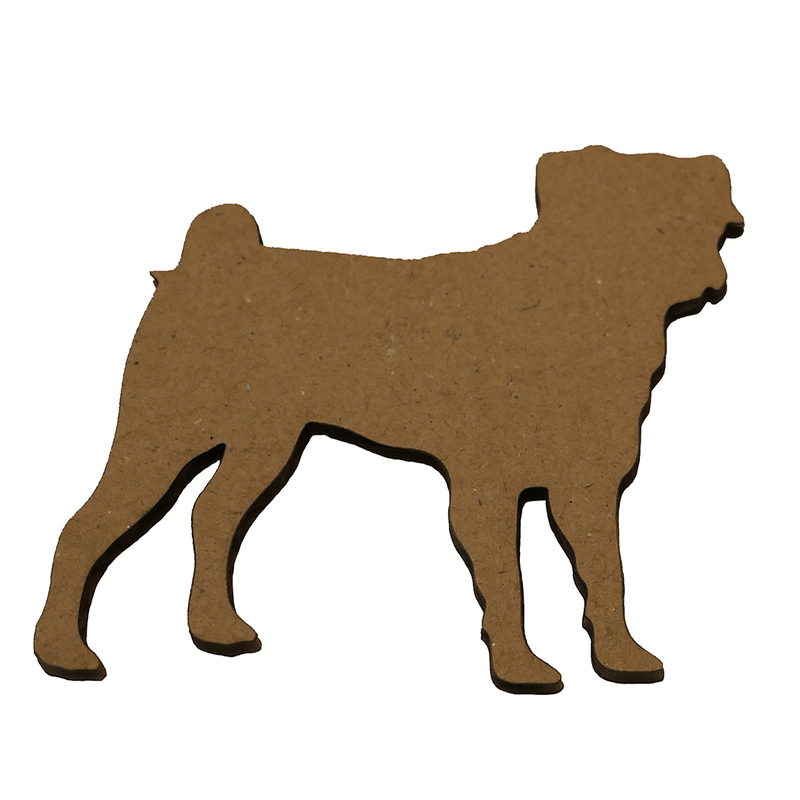 This cute laser cut pug silhouette magnet is made from 100% recycled corrugated cardboard, so it is as eco-friendly as it is pug-tastic. The small size measures about 2" across and the large size is about 3" across.